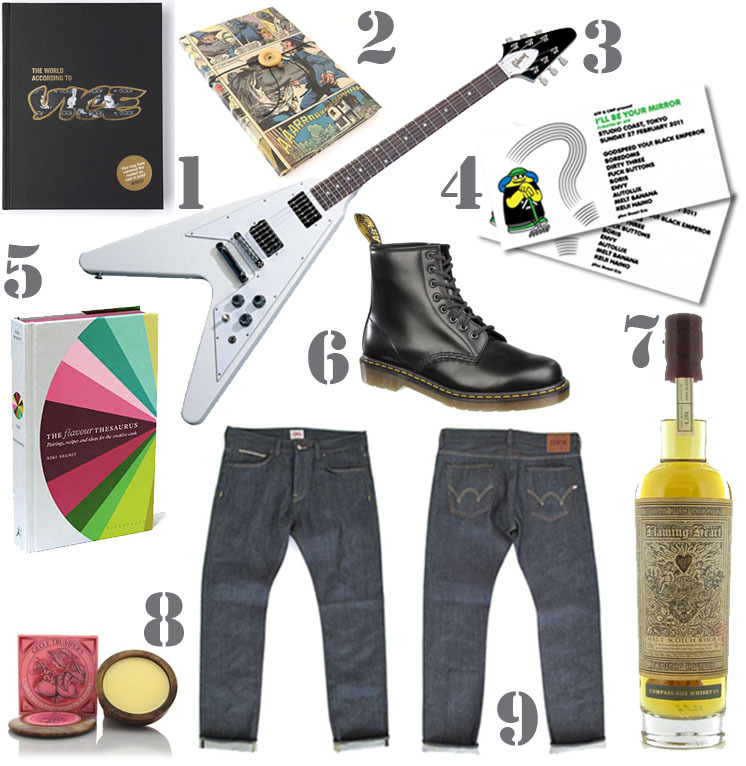 I recently asked the husband if he'd like to suggest a few things for a men's gift guide. The suggestions are still coming in thick and fast... and yet I still don't know what to get him?! Just wondering what's with the huge pause between posts?